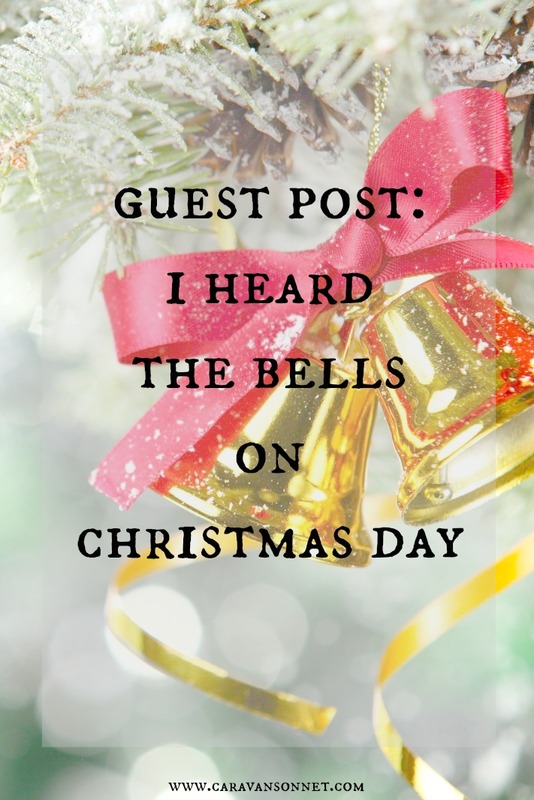 I am so touched and humbled to be sharing more of my heart over at Mundane Faithfulness on the topic of the famous Christmas Hymn, "I heard the bells on Christmas Day" and my prayers and hopes for these final days of preparation for Christmas. You can find the guest post HERE and I would love to know your thoughts on it. Happy Tuesday friends! I hope that you have a wonderful day!